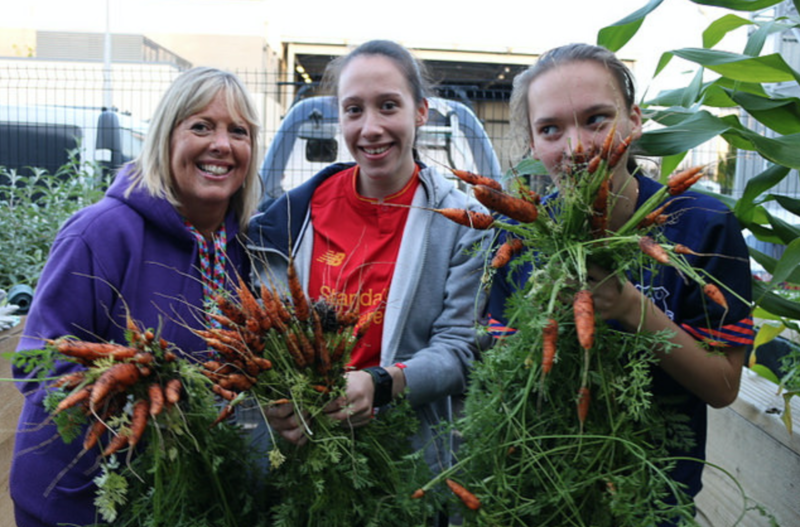 » Harvest time at The Hive! 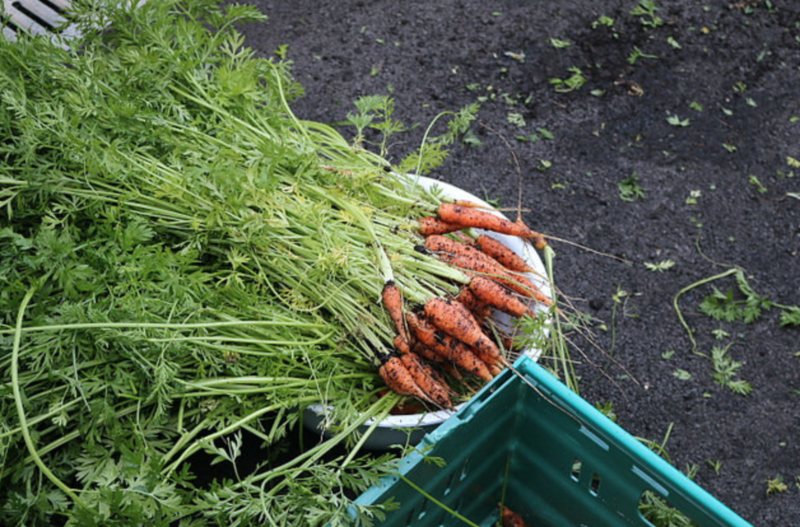 Harvest time at The Hive! 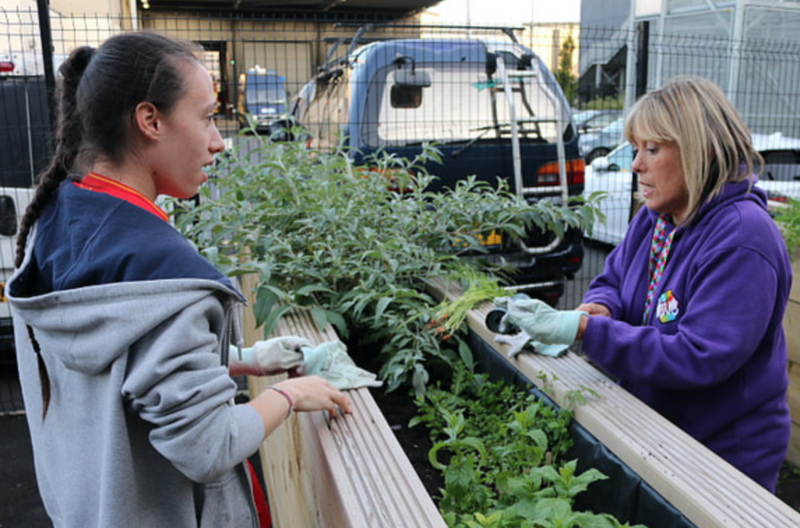 The Hive garden has been in bloom all summer, and it’s now time to harvest the crop! 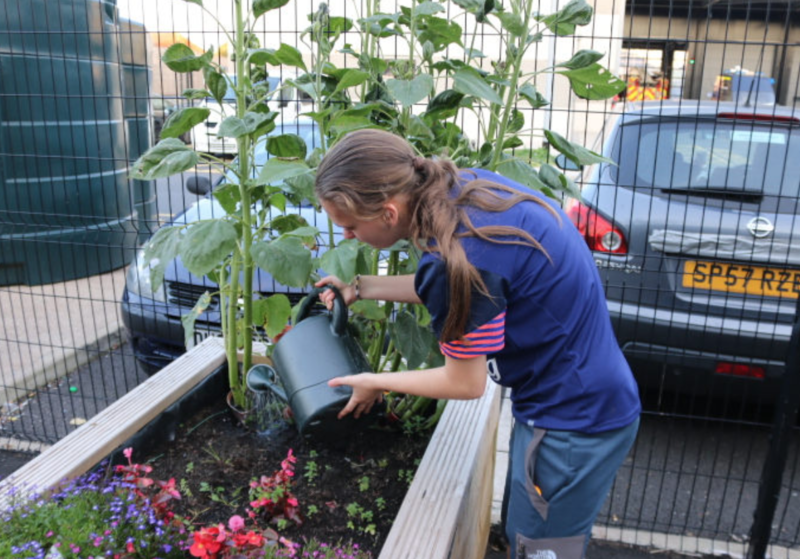 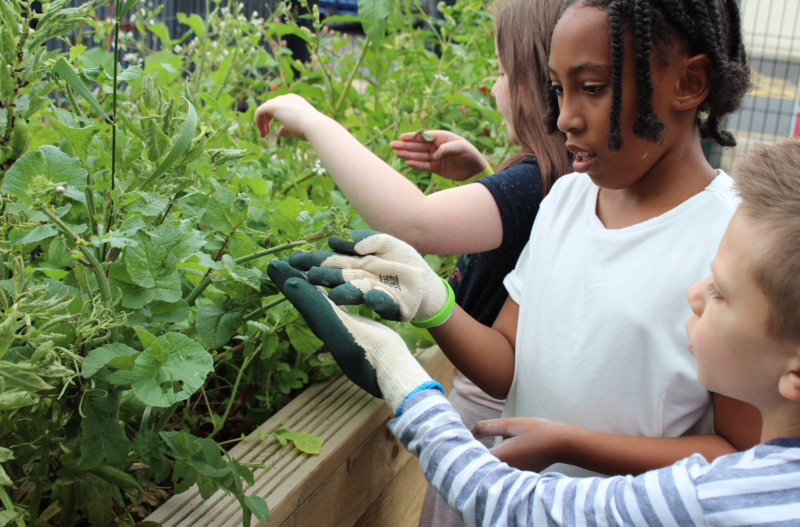 Our raised beds were planted back in May by young people from across the Youth Zone, led by our Enterprise and Employability course, members of our Hiveability Inclusion session and as part of our Junior Holiday Club. 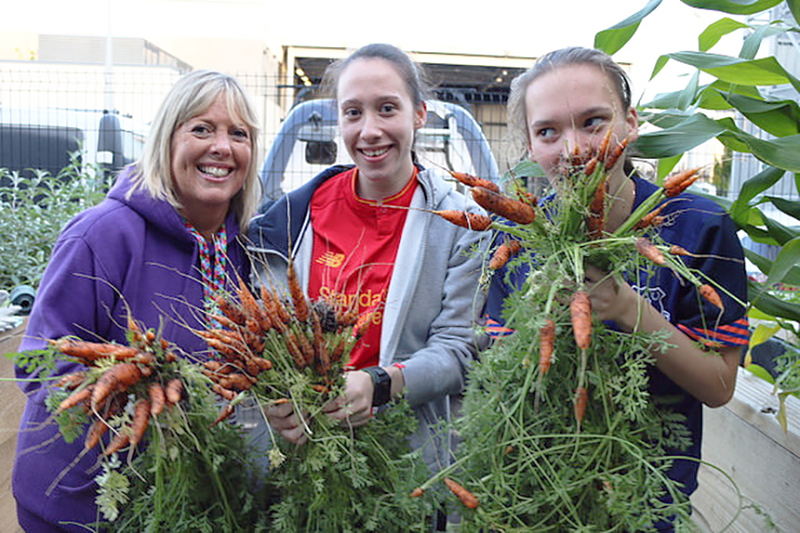 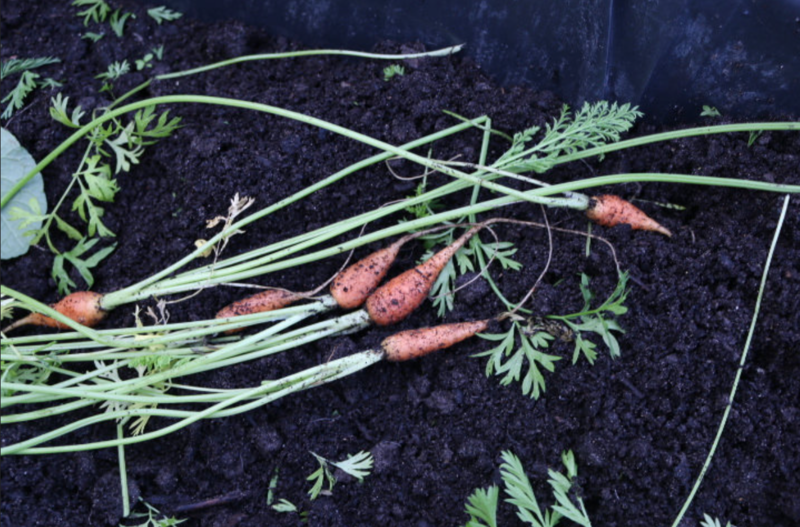 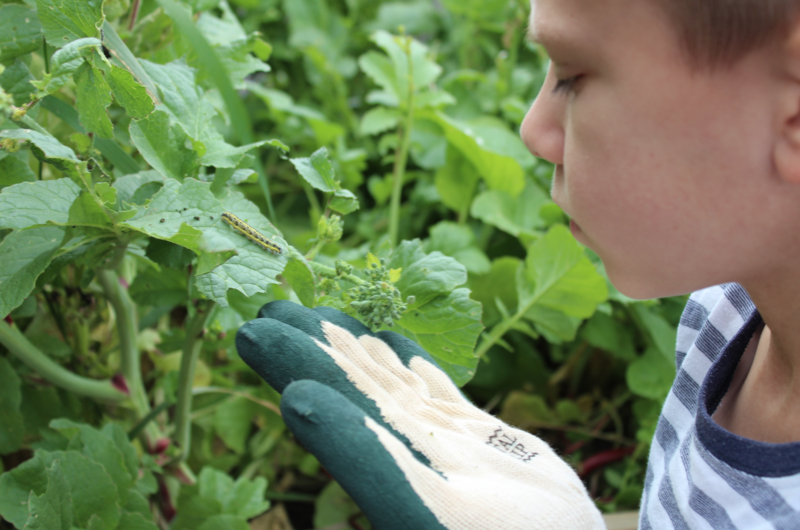 The fresh vegetables which have been harvested will now be used in The Hive Training Kitchen as part of our Jamie Oliver ‘ Ministry of Food’ project, and also in our Hive Cafe as ingredients for our daily menu for members.